what do you do with your old toys? this boy is taking them to the flea market. there he sells his old humming top, his magic set, his…. sell the picture on the flea market. 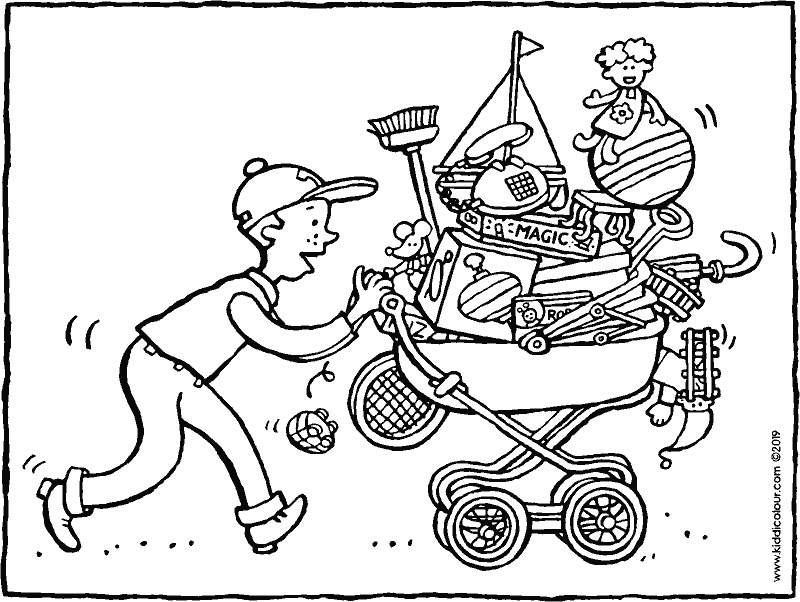 all sorts of equipment for drawing or craft activities. put the picture in the cupboard with the craft equipment. a coloured packet for in your play shop. use a colour printer to print out the packet on strong paper. 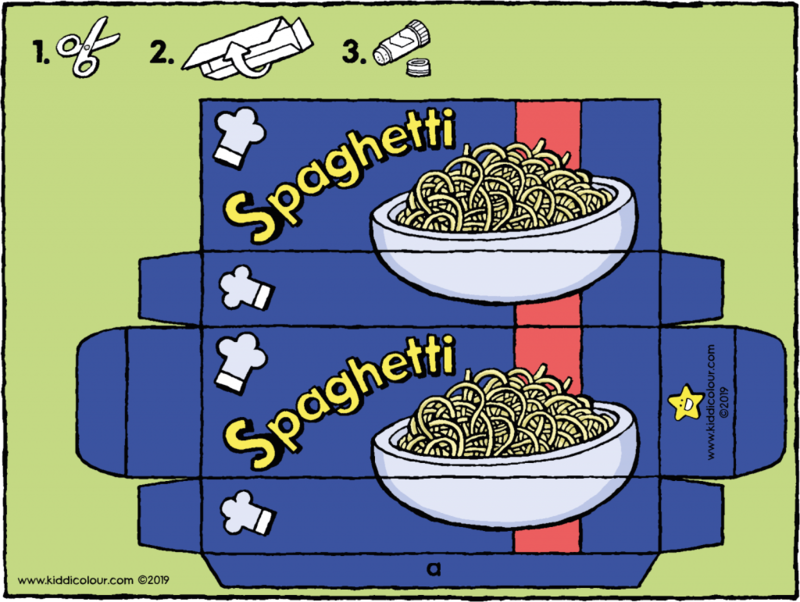 cut out the spaghetti packet and fold it up to make a beautiful box. put glue on the strip marked ‘a’ and then stick the box together. 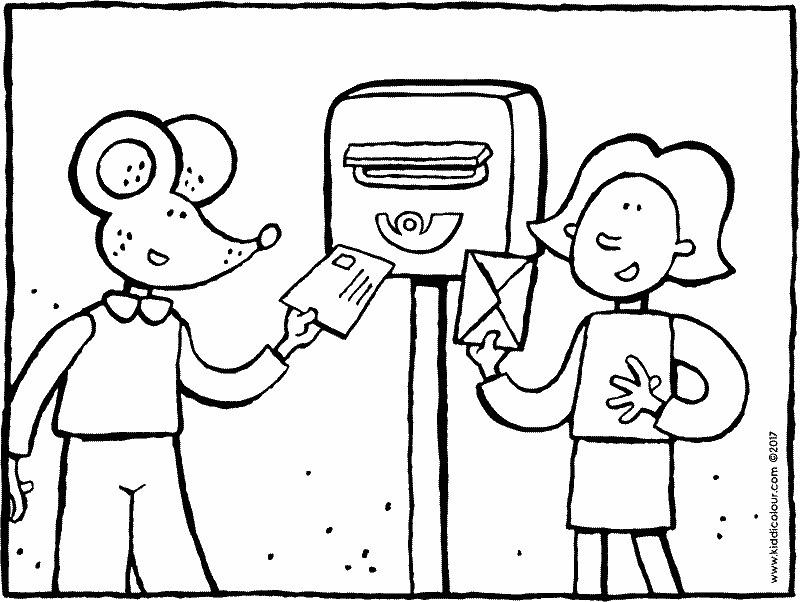 would you prefer to colour in the packet yourself? 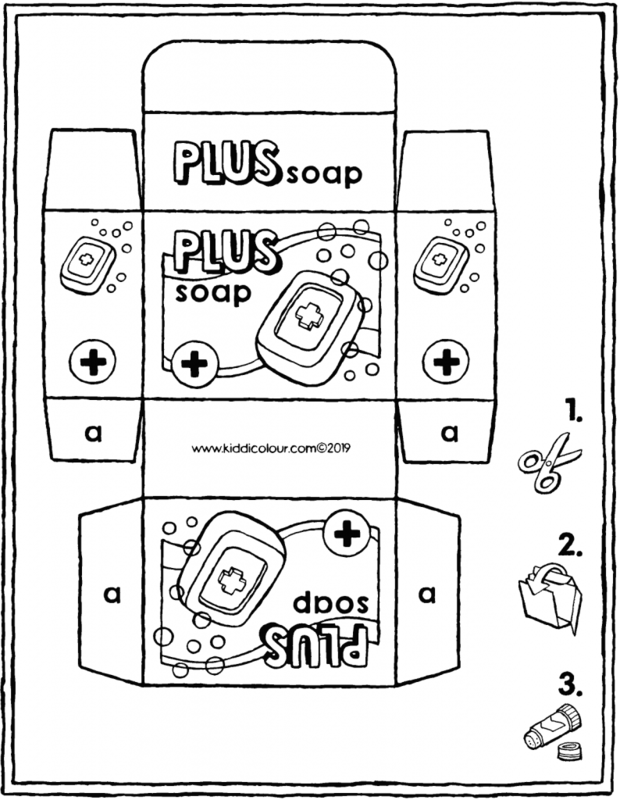 a packet to put in your play shop: a piece of soap. 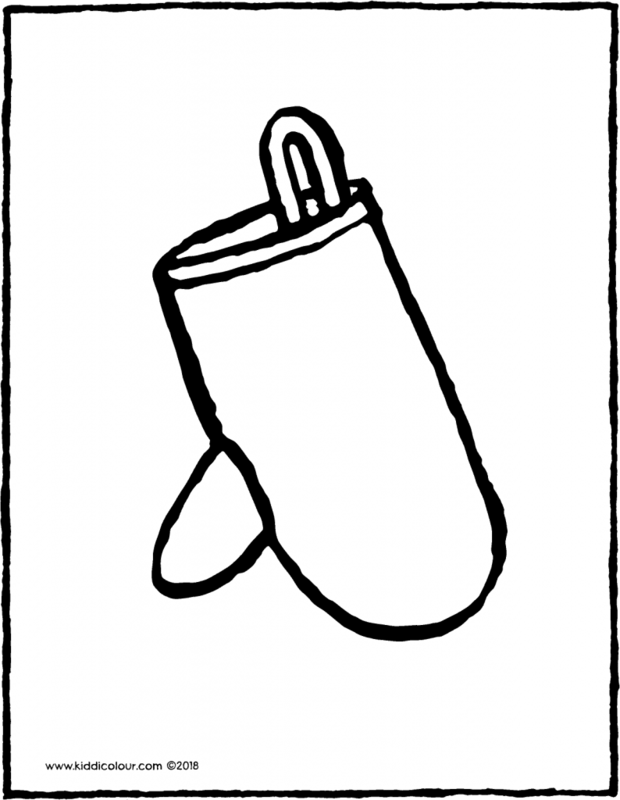 print out the colouring page, preferably on strong paper. cut out the packet around the edges. fold it up into a beautiful box. put glue on the strips marked ‘a’ and stick the box together. put the packet in your shop. or put it in the bathroom. 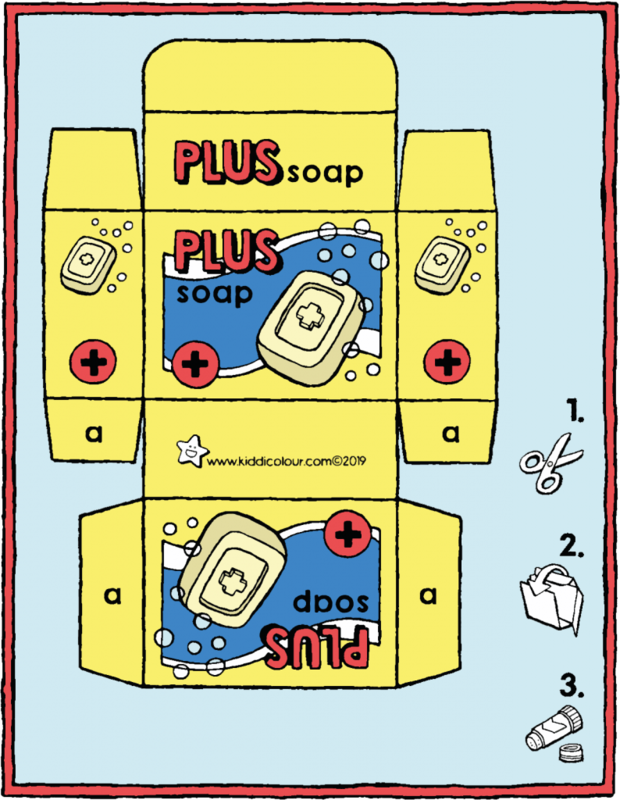 this coloured soap packet is ideal for your play shop. cut out the packet and fold it up to make a beautiful box. put glue on the strips marked ‘a’ and then stick the box shut. would you prefer to colour the packet in yourself? you can use this whisk to mix together cake of cake ingredients. a whisk is also useful for making sauce. 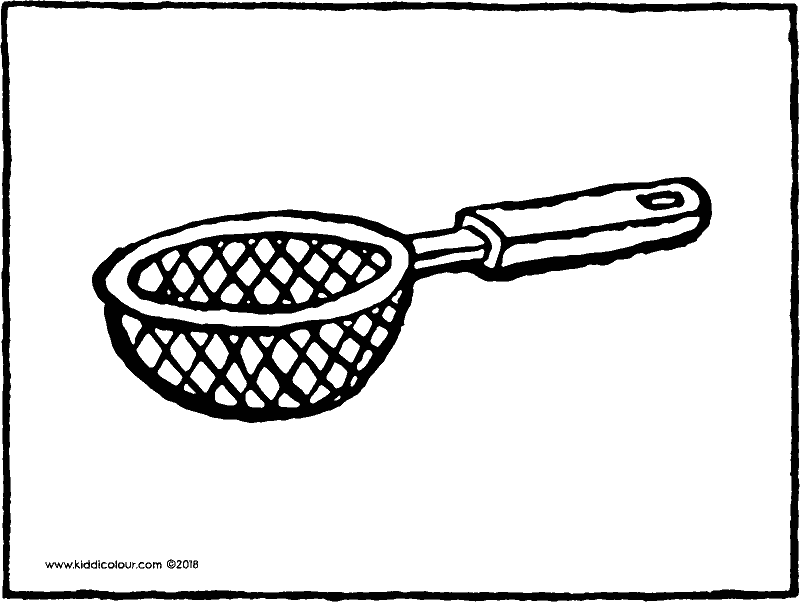 don’t forget to lick the whisk clean… yummy! 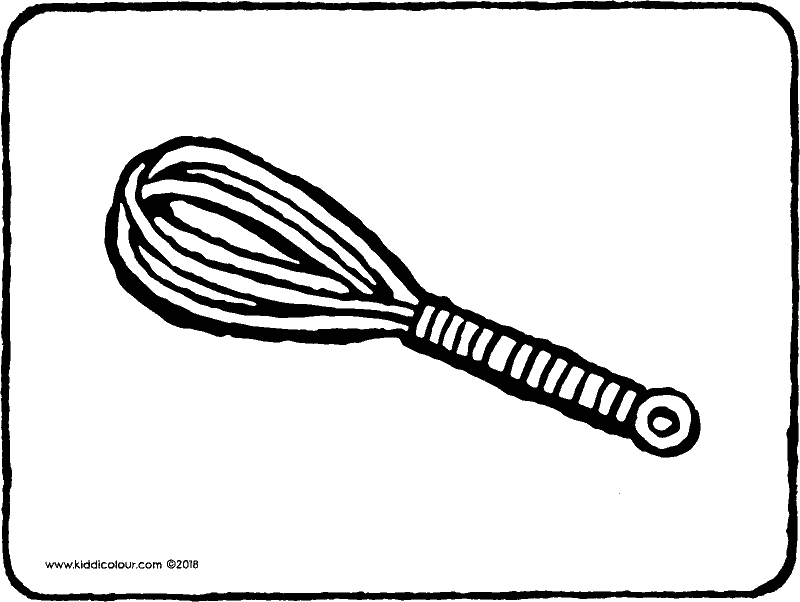 don’t want to use a whisk? then use a mixer instead. colour in the picture using bright colours. 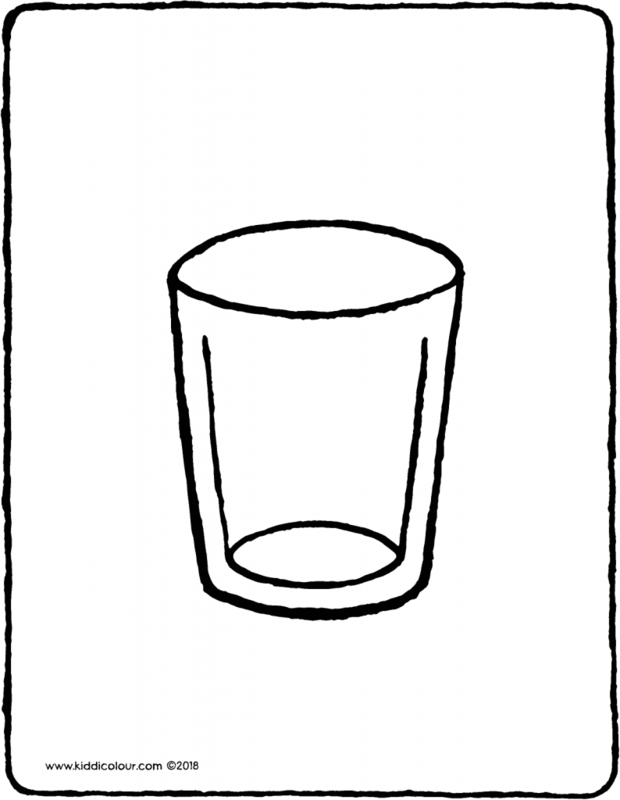 put some water in this beaker and drink it up. you can also use a beaker when you brush your teeth. you put water in it to rinse out your mouth after brushing. give the colouring page to a good friend. 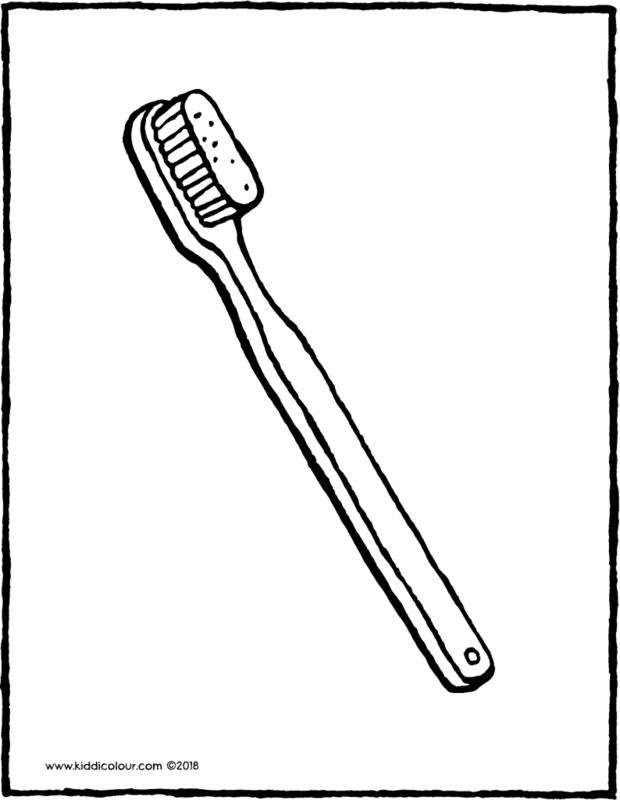 you can use this toothbrush to brush your teeth really thoroughly. some toothpaste and a beaker of water are all you need. brush up and down, and from side to side. with an hourglass you’ll know exactly how long to brush for. 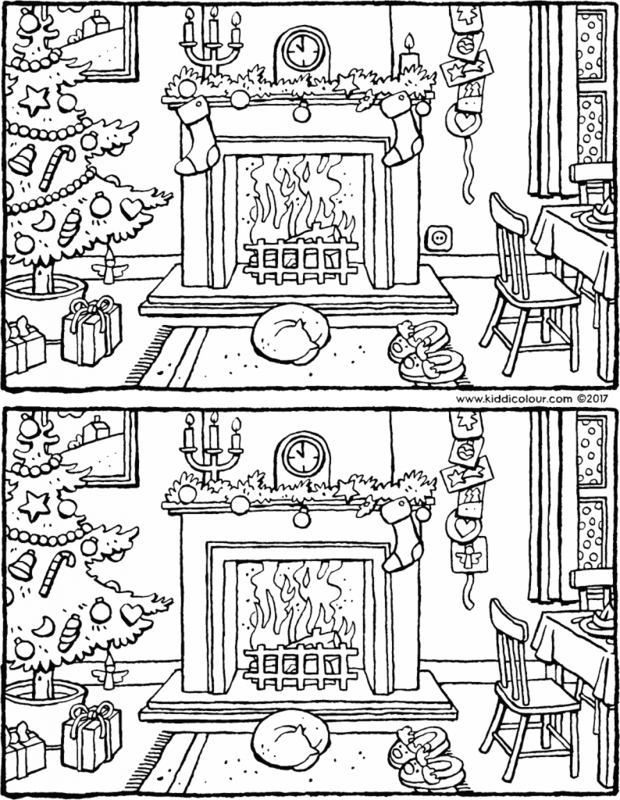 then hang up the colouring page next to your toothbrush. 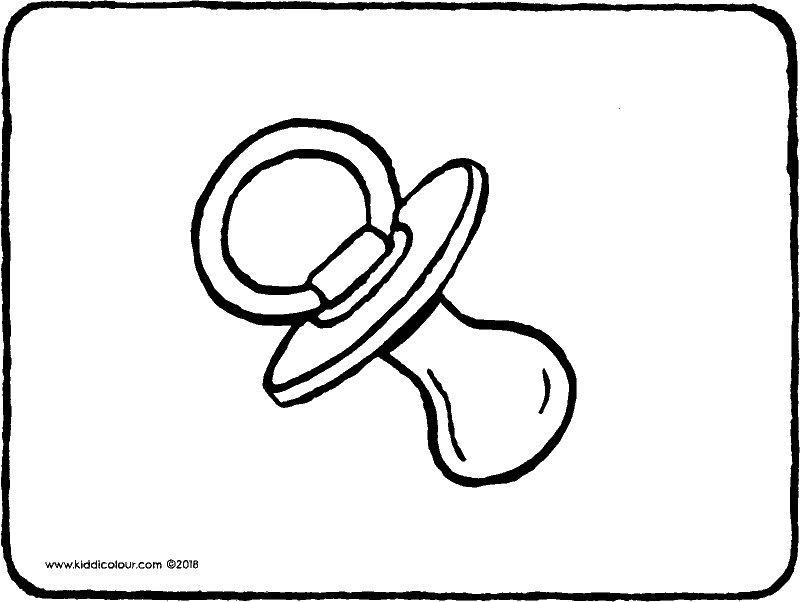 a dummy to calm you down. give the picture to a baby. you can use this kitchen knife to cut up vegetables and fruit. you can cut them into thick or thin pieces. 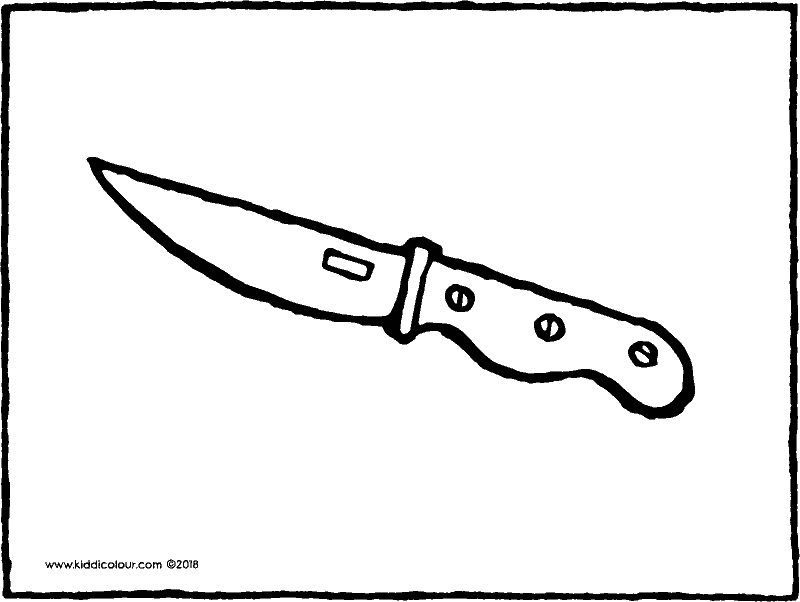 be careful, because a kitchen knife can be sharp. so watch out that you don’t prick or cut yourself. colour in this picture in your favourite colours. 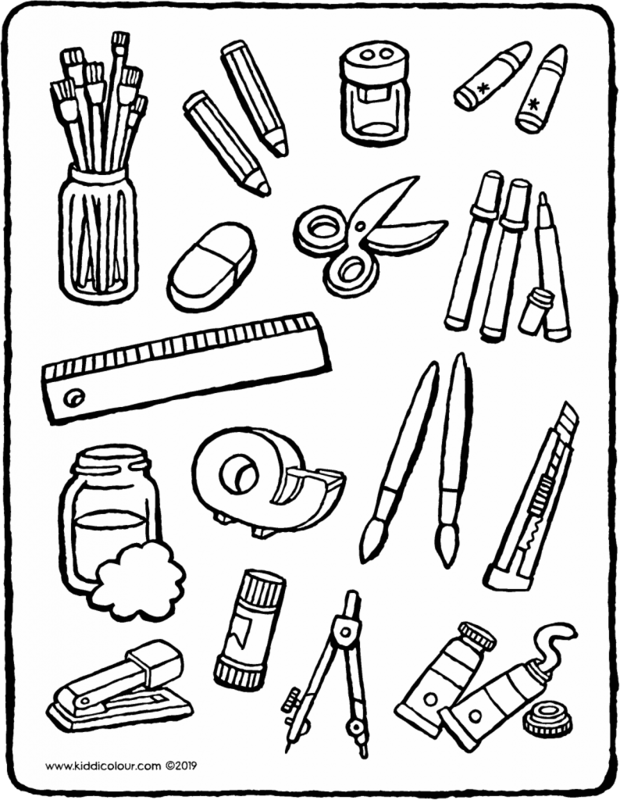 put the colouring page in your kitchen drawer.